People spend an average of 30 minutes a day watching online videos, with 55% of people watching at least one online video every day. Furthermore, Facebook reports that 8 billion videos are viewed on their platform every single day. Shoppers love videos too, with 50% stating that they search for product or service-related videos online before going to a brick and mortar store. It’s clear that all businesses can benefit from video marketing, and window businesses are no exception. If the above statistics haven’t convinced you to try out video marketing, let’s look at some additional benefits producing videos can have for your business. Improve brand awareness - Publishing regular videos can help you reach more people and improve brand awareness. 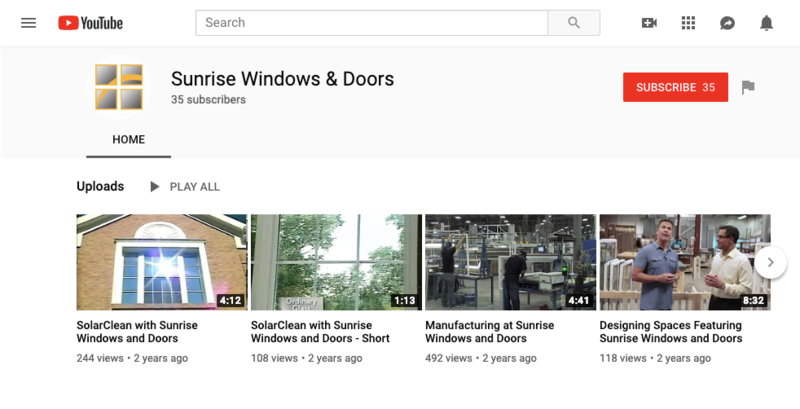 Develop authority - Educational videos can be a great way to present your company as an authority in the window industry. Generate sales - Videos can help you reach more prospects and generate more sales. Build trust - Using videos to educate people and tell your company’s story will help you build trust and develop more meaningful relationships with your audience. Video marketing sounds amazing, doesn’t it? 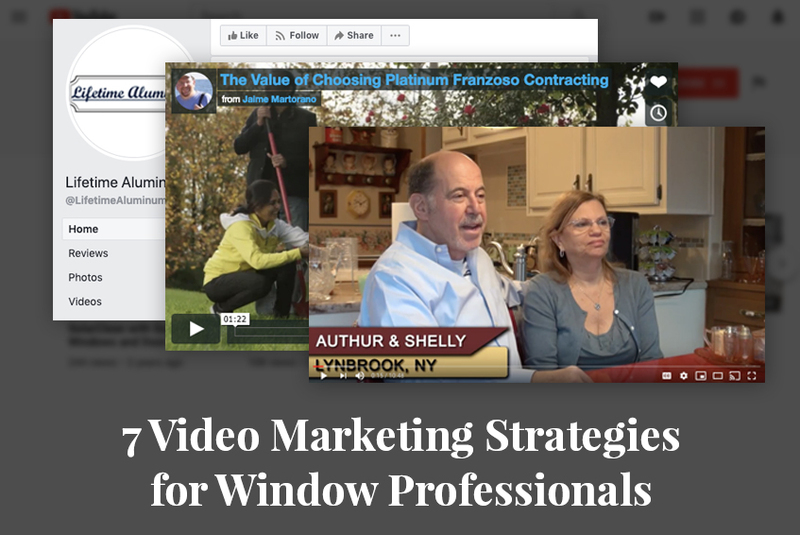 Let’s look at some specific video marketing strategies you can use to promote your window business. The video format is a great way to introduce your business to people. Create an introductory video and let people know what you do and what kind of problems you can solve for your customers. You can also use this video to provide an overview of all your products or services. Try to keep introductory videos fairly short (under 90 seconds). Consider creating a video that details how and why you started your company. Were you dissatisfied with the window providers or window installation services in your town? Perhaps you inherited the business from your father, and you’d like to keep the family business going and one day hand it over to your son or daughter? Share your founding story through a video to establish an emotional connection with your audience and help your company seem more human. Try to show people what sets you apart from other window companies and why they should choose to do business with you. A great story about your window business could easily get picked up by local media, which would provide you with plenty of exposure. 59% of consumers state that video testimonials influence their purchasing decisions. Since you probably already have plenty of satisfied customers, why not ask them if they would share the experience they had with your company? Call a few of your most faithful customers and ask if they would be willing to participate in your video. Consider offering them a discount on their next purchase to thank them for their help. Give your customers an idea of what kind of topics you’ll ask them to discuss in the video to help them prepare. In general, you should ask them about the experience they’ve had with your company and what they think about your overall service. If possible, record the video in the customer’s home or at their workplace to give the video a more authentic feel. Once you record and edit the video, place it in a highly-visible spot on your homepage to let all your visitors see how you’ve helped your previous and current customers. This is quite an easy video to create, and it can be incredibly effective in retaining customer loyalty. Create a short video to thank all your customers for using your products or services. The perfect time to publish this type of video would be your company’s anniversary. You can also post a video like this during the holidays. 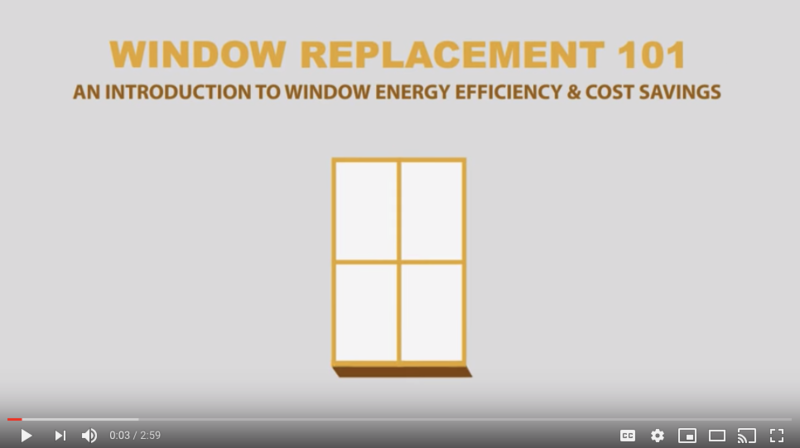 You can use videos to educate your audience on different types of windows, the process of window installation, and various other home improvement topics. Producing educational videos will help to establish your company as an authority in the industry as well as build trust in your brand. You can create videos to answer your customers’ frequently asked questions. Think about the types of questions or concerns customers might have regarding your products or services. Gather questions you’ve received previously through your website or social media pages. Once you the gather the most frequently asked questions, create a video and answer all of them. Another approach that you can take is to choose one question or concern each week and discuss it in greater detail in a weekly video. 87% of shoppers state that they are more likely to do business with a company that supports a cause they care about or which they themselves support. If you’re donating money to your local animal shelter, using environmentally sound practices, or volunteering at your local meal center, let people know about it. Create a video showing your support for a specific cause and invite your customers to join in and do what they can to help. 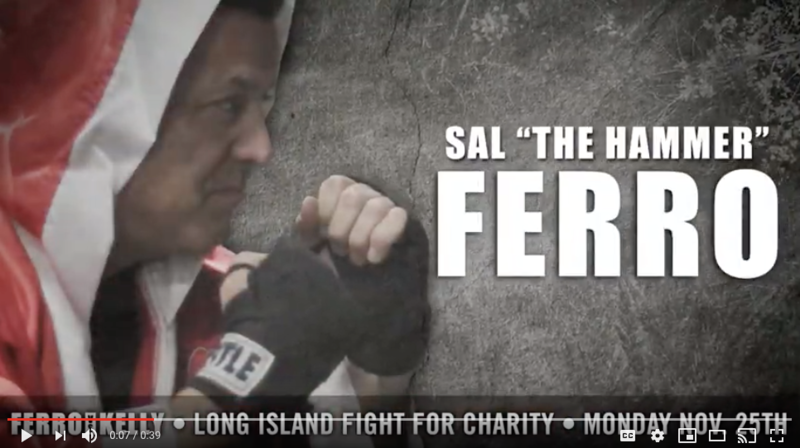 Along with helping to gather more people to support your cause, this type of video can help you build a community around your company and show that you’re more than just a window business. Youtube - Publishing your video on Youtube will give you the most exposure. However, it isn’t the only place where you should be posting your video. Website - Your website’s front page is an excellent place to display your videos and convince prospects why they should do business with you. Social media pages - For even more exposure, share your video with your social media followers by posting it on your social media pages. Email list - Do you have a weekly or monthly newsletter that you send out to customers? Include your video in your next email. Videos are the most popular type of online content. 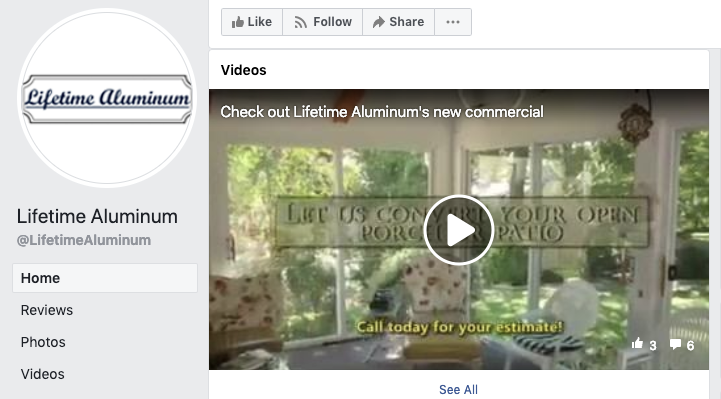 Using videos to promote your window business can help you increase brand awareness, position yourself as an authority in the industry, build trust, and drive sales. Take a look at the seven strategies presented in this guide and try to incorporate videos into your overall marketing strategy to drive more customers and sales to your window business.